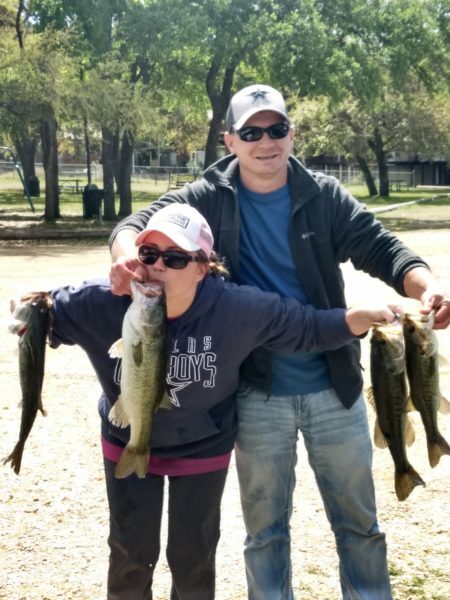 Mr and Mrs Bass Club of Austin - A friendly, fun and competitive bass fishing club for couples located in Austin, Texas. Welcome to our March meeting. Happy birthday to Steve (10th), Cliff (11th), Brenda (29th)! 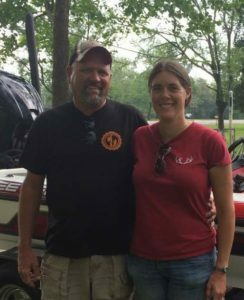 Happy anniversary to the Summers (31st) and the Huebels (31st)! Our February tournament was held at Stillhouse. 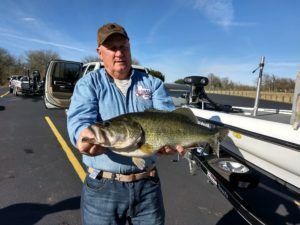 5 teams came out and fished. Results were: 3rd place Team Trevino with 2.49 pounds, 2nd place Team Summers with 3.96 pounds, and 1st place Team Davis with 19.14 pounds. 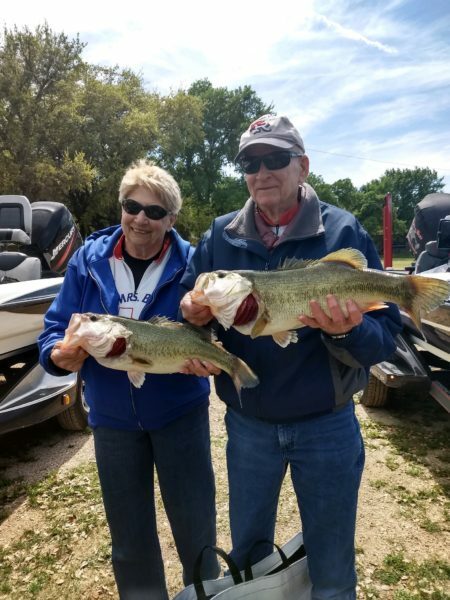 Women’s big bass went to Brenda with a 9.57 and men’s big bass went to Mike with a 2.15! Congratulations to you all! New Business: Fall 2 Day Tournament If you want a certain lake to vote on for our fall 2 day tournament, bring the information to the June meeting. Tournament info needed: Lake location, hotel room prices, available weekends.